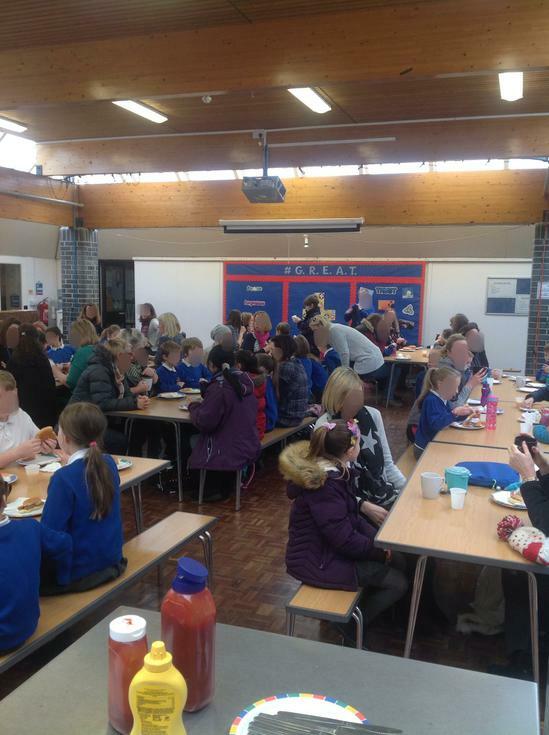 It was lovely to see so many mums enjoying a breakfast with their children on Monday and Tuesday morning. It is a pleasure to organise these events for our families. 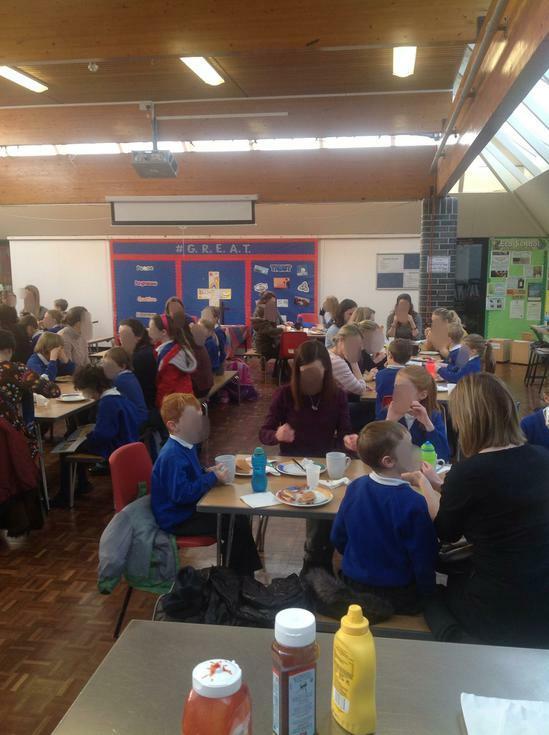 Thank you to everyone who came, and thank you too to Mrs Deacon and the kitchen staff, as well as Mrs Borley and Mrs Manning for helping out.